Ms. Celiac Says...: Time For Some Italian Ice! 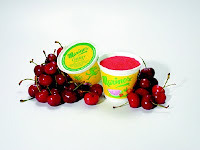 Marino's Italian Ices are available at many grocery stores and through FreshDirect.com and Peapod.com. For more information, please visit their website at www.marinositalianices.com.